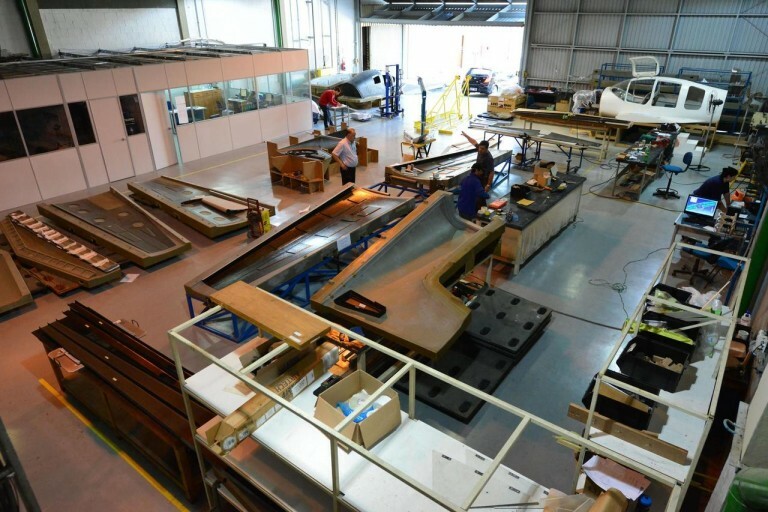 After the static test of the wings of the T-Xc was successfully completed, last January 30th, Novaer proceeded to execute the assembly of the main landing gear in the wing. To perform the test in question, the wing was set on an easel built especially for this purpose, and the loading was processed in stages, with the deposition of weights on predetermined wing stations, thus providing a distribution of loads on the wing equivalent to that which will occur in flight, in a condition of load factor equal to 5G. A delegation that includes representatives from Brazil’s Industries Federation System of Santa Catarina State, National Service of Industrial Apprenticeship, Wega Aircraft, Novaer Craft, and others were at SUN ’n FUN last week to promote newly announced incentives available to aircraft and aviation component manufacturers, as well as aviation-related services providers and other precision industries interested in expanding into Brazil. The same engine will power the four-seat utility U-Xc, that Novaer believes will be only slightly slower at 205 knots, but will bear a useful load of 668 kg in contrast to the 350 kg of the T-Xc. 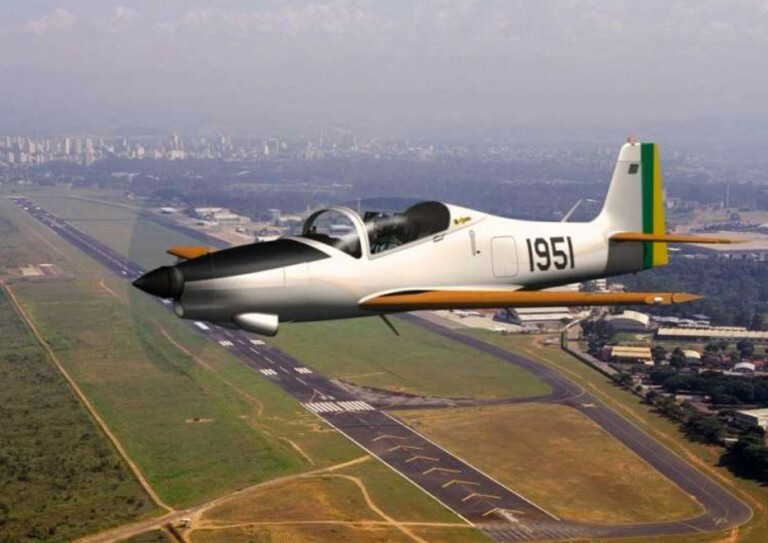 Two manufacturers from Brazil, Wega Aircraft and Novaer Craft, presented new aircraft this week at the Sun ‘n Fun International Fly-In & Expo in Lakeland, Florida. 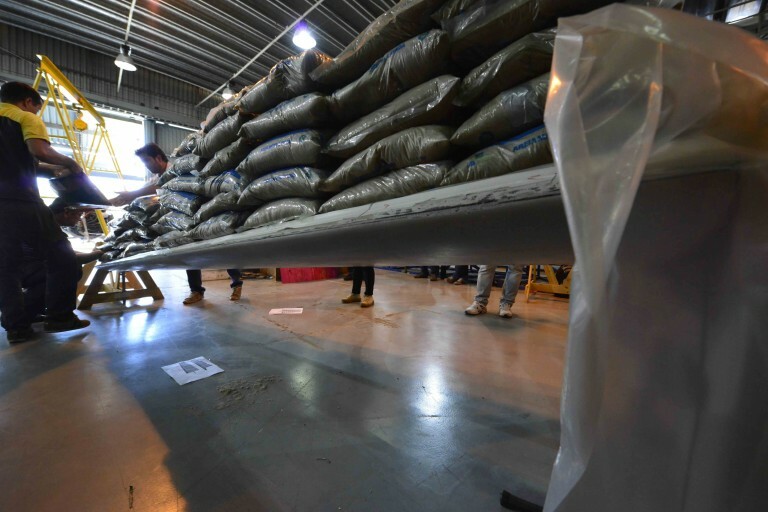 Ledyard Capital Management, an investment firm that in the past has specialized in transport aircraft and the marine industry, announced this week that it is buying 200 copies of a new four-seat general aviation carbon-fiber aircraft from Novaer, in Brazil. Scarsdale, New York (August 2012). Ledyard Capital Management LLC, an investment firm specializing in the Aviation and Marine Transport industries, has announced the signing of an agreement with Novaer S.A., São José dos Campos, Sao Paulo, Brazil, to purchase 200 TXC aircraft.